Loram had no fewer than three separate spells with Torquay United during his career. Initially signed by Torquay from Brixham Villa in January 1985, his first spell at the Plainmoor club ended with 52 league appearances and two goals. He was then transferred to Queens Park Rangers in May 1986, but was back at Torquay by the following March, not having made a first team breakthrough at Loftus Road. This time Loram played 209 league matches for Torquay and netted 40 goals. 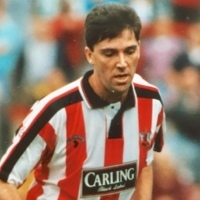 He also had a loan spell with Stockport County in March 1992 where he featured in another four games. 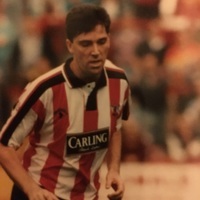 However, his contract was cancelled by Torquay in August 1992 following an off the field problem, although they still held his playing registration. 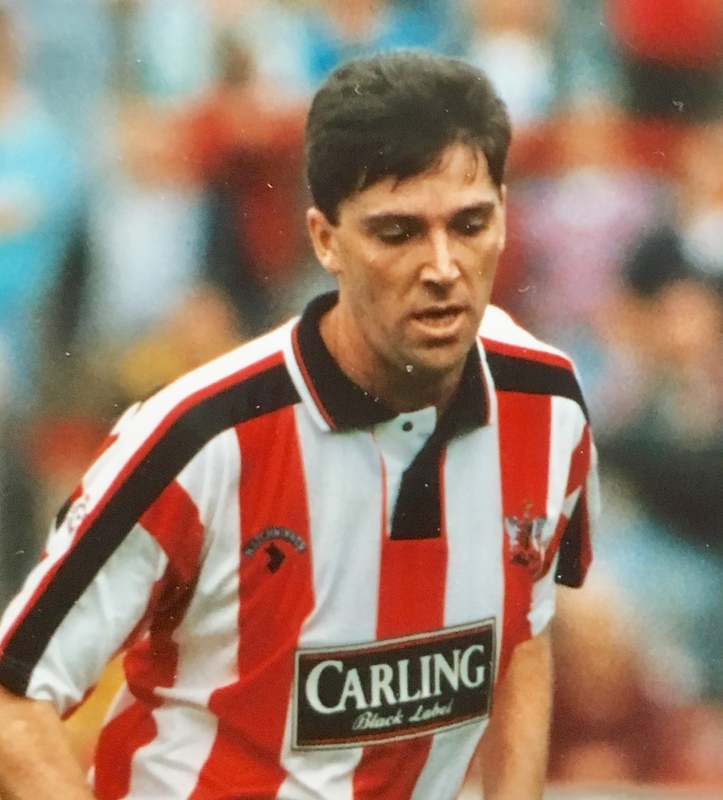 Joining Exeter City on loan in September 1992, after playing on trial with Yate Town and West ham United, Loram made his debut in a 1-0 home win over Leyton Orient. He was substitute for the next game against West Bromwich Albion at the Hawthorns, but returned to the starting line up a week later at home to Bournemouth, which proved to be his last game before returning to Torquay, as it was reported that the Plainmoor club wanted £5,000 for his permanent transfer which City were not prepared to pay. 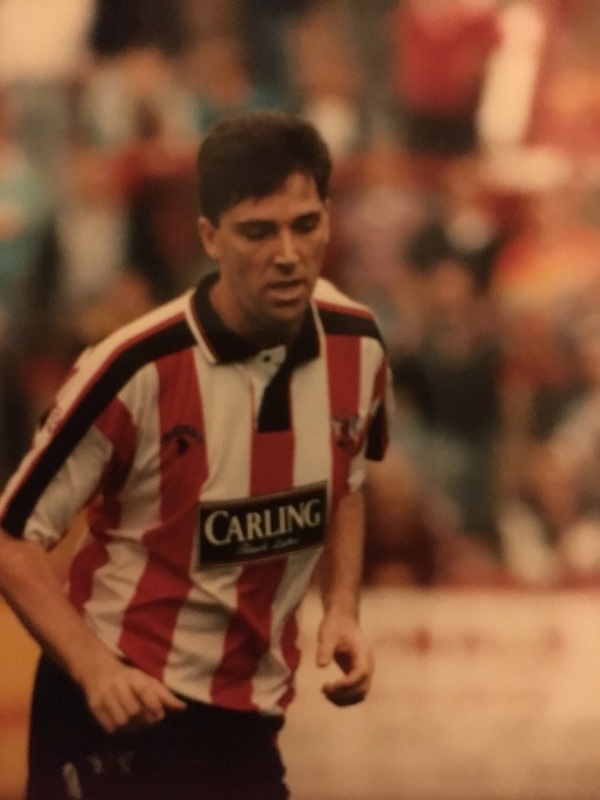 Loram then played for Weymouth in 1992-93, and later Minehead, but was re-signed by Torquay for third time in August 1993, making just one substitute outing. 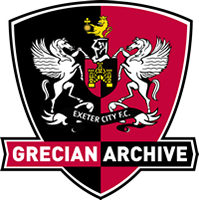 Released again, he played for Western League side, Elmore, as well as Taunton Town, Brixham United, Upton Villa, Totnes and Dartington (in 2008/09).